Roberto Filitti is the founder of Australian start-up Zen Wonders, a wholesaler and online retailer specializing in high quality Japanese Matcha green tea powder. An international student from Milan, Italy, my first experience of Australia was in 2011 as a young traveller in search of independence, new experiences and opportunities. I spent the first 3 yearsworking and backpacking around the country, which dramatically changed my perspective towards life. At the end of my travels, after returning to Italy for a few months, I found myself looking for study opportunities here in Australia to expand my horizons and to enrich my personal experience. I returned to Melbourne once more, this time as an international student. Thanks to my studies in Personal Training I developed an interest towards health and nutrition, changing my food habits and starting to learn more about the importance of a balanced and nutrient rich diet. In 2012 during a surf trip to Sri Lanka, I got the chance to become more familiar with green tea, and I immediately started to value the health benefits that a simple cup of brewed tea leaves has to offer. 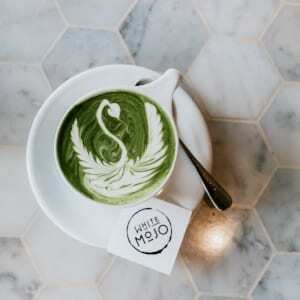 My appreciation for green tea never left me, and in early 2014 I had the fortune to meet my first cup of Matcha. I was immediately impressed by its beautiful color, sweet grassy fragrance and after some research also by its tremendous health benefits. 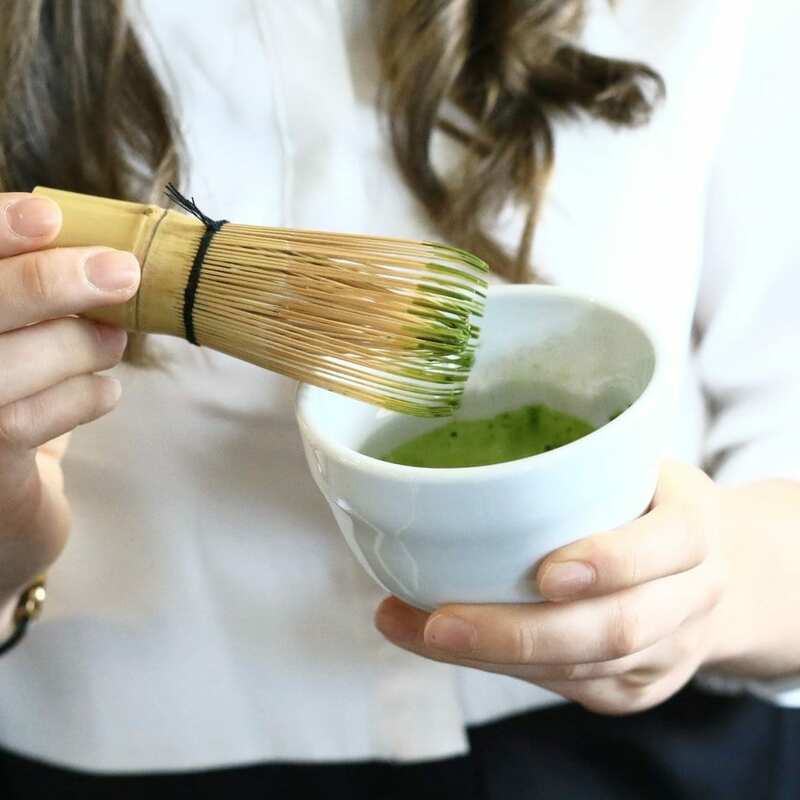 I started drinking Matcha on a daily basis since that day and I really started to appreciate the japanese zen approach towards life, beautifully expressed during their tea ceremonies, which also involves the preparation of Matcha. During that period the urge of creating something of my own felt more real than usual, and slowly this feeling rooted into something that I was very attracted to, Matcha. I then saw the opportunity to start sourcing this wonderful green tea and share its wonders with the world around me. 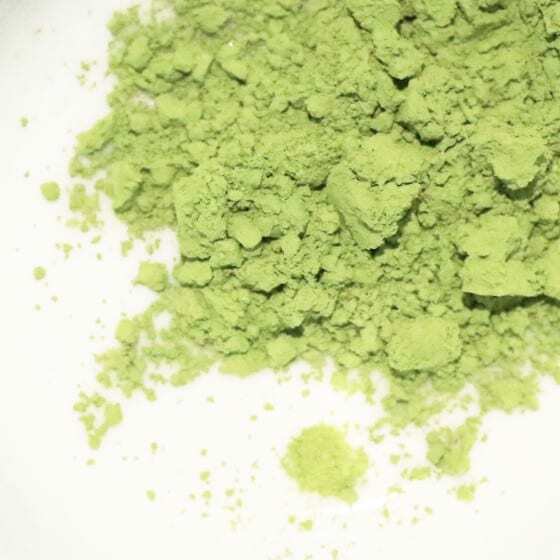 Thanks to some precious Japanese connections that I created during my travels I had the chance to start sourcing and testing a lot of different types and grades of Matcha, and after a few months of research and heaps of cups of different brews , I finally came across what I believe is some of the world’s best Matcha. That day Zen Wonders was born, and less than one year later we are very proud to be sharing our product with a lot of leading cafes in Melbourne as well as talented influential bakers and a growing number of loyal online customers. 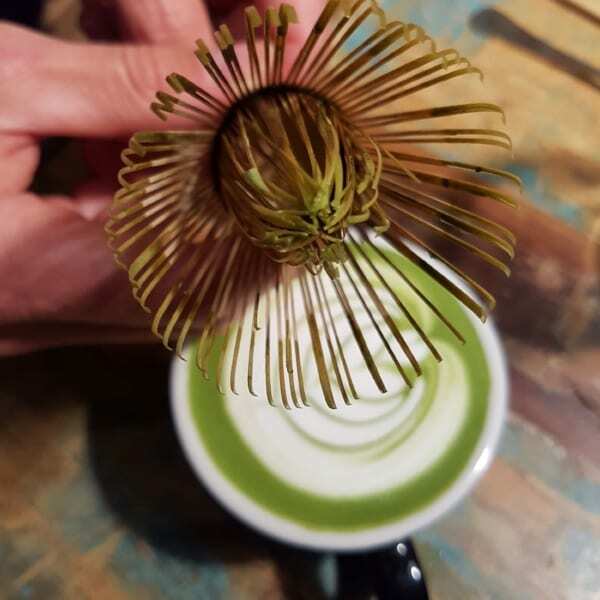 At the core of Zen Wonders is a simple and clear intention: to share with the world the sophisticated delicacy of fresh high-quality Matcha, inviting further exploration and education in the fascinating art of brewing this humble beverage in modern times. We believe that nourishing our body and our mind is a simple yet powerful discipline to embrace a meaningful and happy journey through life. 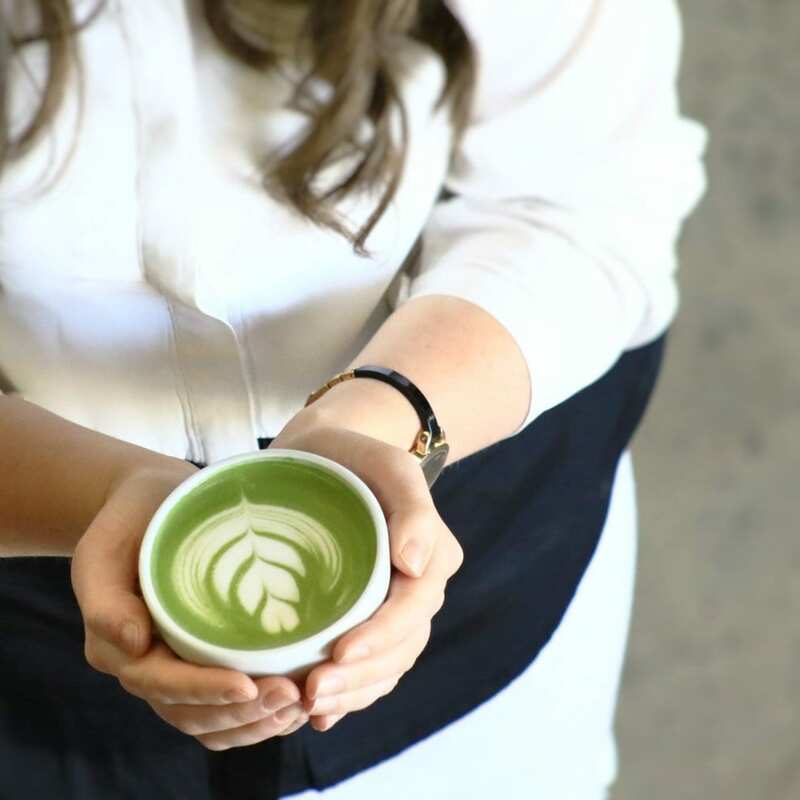 Through the simple act of preparing and sharing a bowl of Matcha we hope to make our your day a bit brighter, your life journey a little healthier and your smile a little wider.